The Cadbury Celebrations Rich Dry Fruit Chocolate Happy Birthday Gift Pack, 177 gm Brittles(177 g) is available on Flipkart. 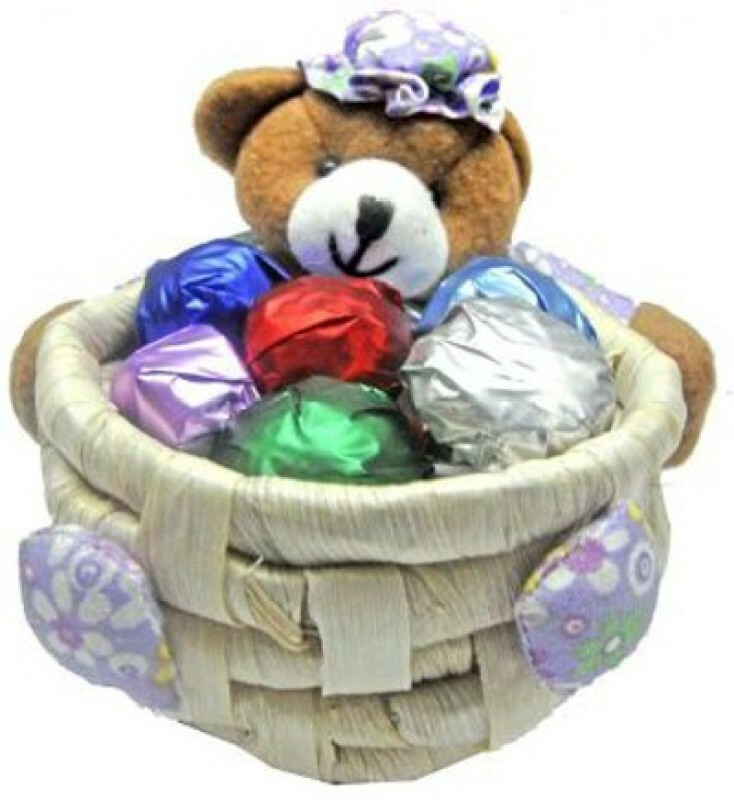 Buy Cadbury Celebrations Rich Dry Fruit Chocolate Happy Birthday Gift Pack, 177 gm Brittles(177 g) online in India for the lowest price. You can also avail the options of Cash on Delivery (COD) and EMI on purchase of this product. 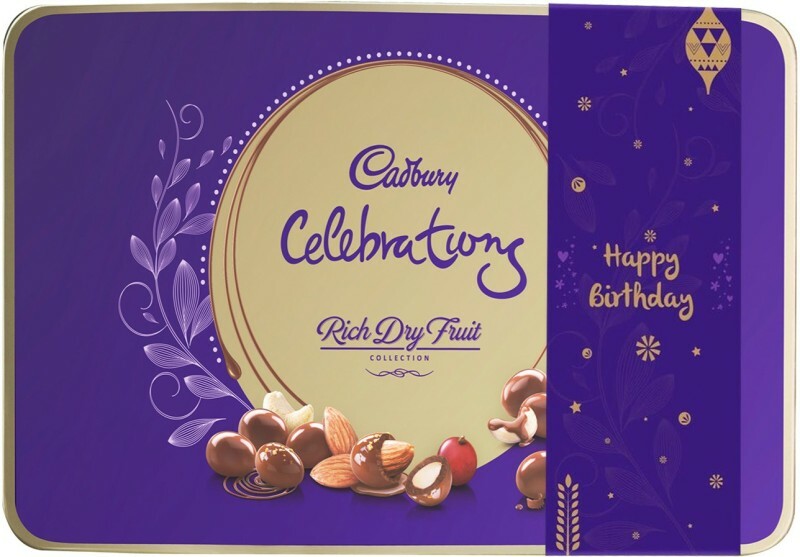 On their birthday, surprise your dear ones with the delicious Cadbury Celebrations Rich Dry Fruit Chocolate gift pack, wrapped in a beautiful “Happy Birthday” sleeve, just at Rs Rs. 500 (Including chocolates worth Rs. 450 and ‘Happy Birthday ‘ sleeve for an extra Rs. 50). 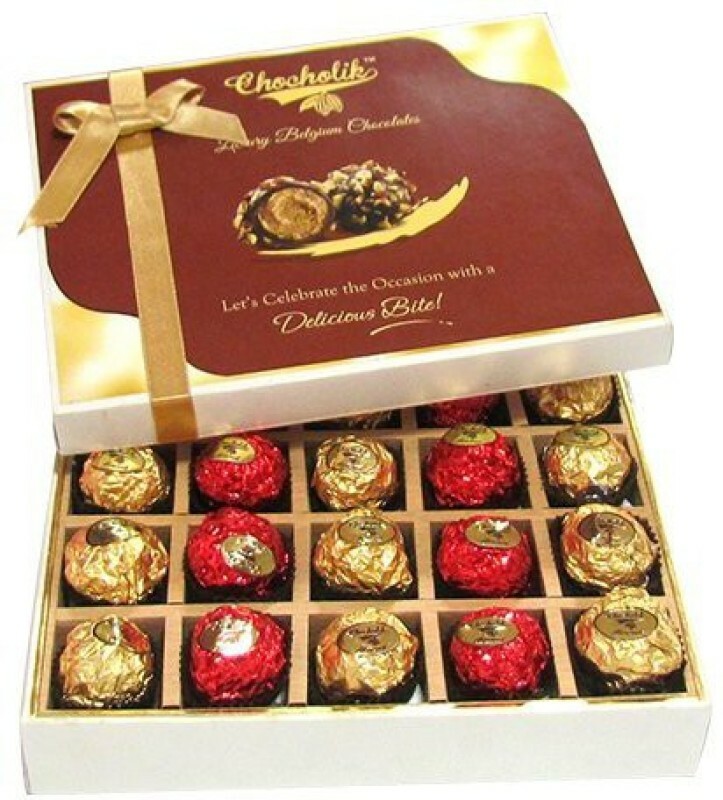 Each pack contains Almonds, Cashews & Raisins enrobed in rich chocolate. Share the perfect blend of rich ingredients and Cadbury milk chocolate presented in an elegant and personalized gift pack. This product is also available without a ‘Happy Birthday’ sleeve at no extra cost.